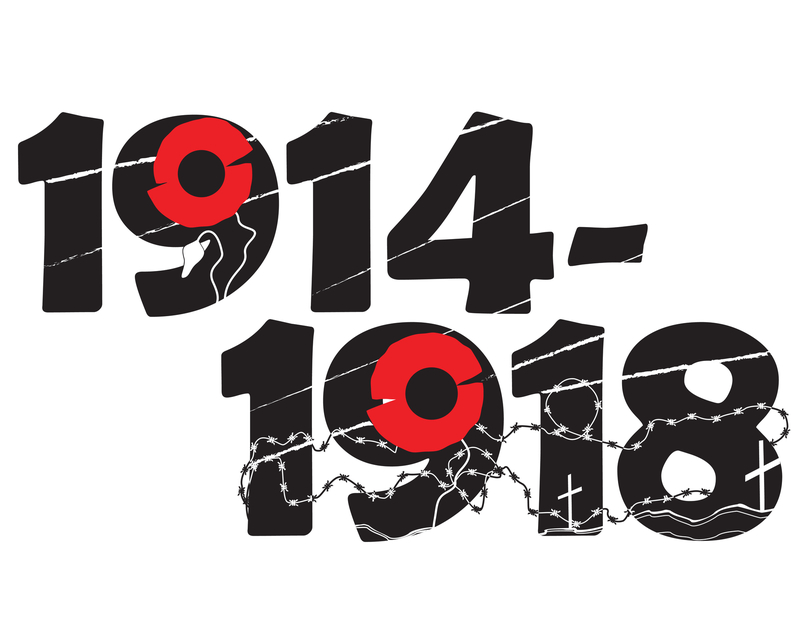 The Ardennes Tourism Development Board just sent us the link to their new brochure dedicated to WW1 and the centenary commemorations (plus the France-Prussian Conflict and the Second World War). The brochure starts, in chronological order, with information about the 1870 Franco-Prussian Conflict, then continues on to pages 9-15 with details of some very interesting-looking 2018 Great War remembrance events and visits that we have not seen listed elsewhere. 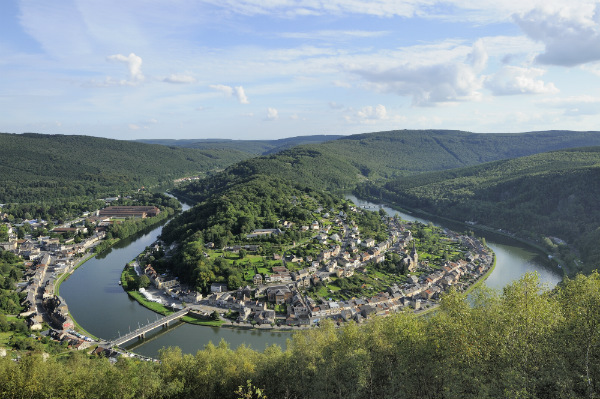 Here’s the link to the brochure: ‘Les Ardennes – Terre de Memoire’. Following the assassination of Archduke Franz Ferdinand on 28 July 1914, Germany declared war on France on 3rd August 1914, invading Ardennes on the 24th. The dreadful battles that ensued across Ardennes ended on 11th November 1918. If you are planning a centenary trip to the WW1 sites this year, look out for the Ardennes Tourism Development Board’s new WW1 Remembrance App, called ‘Ardennes Tours’ (available in Android and iOS versions). It provides all the information you need to discover the remembrance sites, from videos to interactive maps and audio commentaries about each site – all very useful for a campervan trip following The Great War. The other incredible WW1 gem we stumbled across this week is a YouTube channel that charts The Great War. Passionate, WW1 aficionado Indy Neidell has charted the war week by week, as it happened 100 years ago, and presents it as a weekly documentary on his YouTube channel, The Great War. It may take a minute or two to catch up with every episode, but if you do you will have the most intimate knowledge of WW1 as it unfolded without having read a single book! Take a motorhome for your WW1 Centenary trip, it will give you everything you need – war office, billet, canteen, QM, mess and logistics all in one! Remember to visit our WW1 information page, which includes advice and many more resources for planning an RV trip to the WW1 sites of France and Belgium: ‘Visiting World War One battlefields, monuments and sites across France in a motorhome‘. 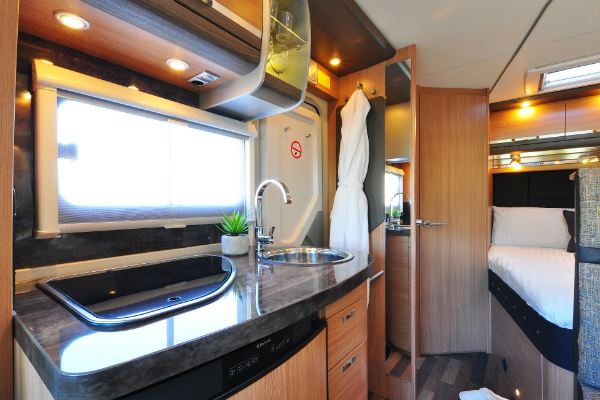 ← Planning to drive through some French vineyards in your motorhome?